I relaunched this website about seven months ago. I shut the old site down in March, very soon after attending SXSW for the sixth time. I usually attend as a member of the media, reporting on the tech conference and reviewing movies, occasionally interviewing a band or two. This year was no different, except that I saw a handful of great bands that I was eager to write about even if my day job at WIRED wouldn't afford a real outlet for me to spout off. So that was the spark — I wanted to get back into writing about music in a meaningful way, and with regularity. I already owned the domain, and the last version of this site — mostly a place to post my DJ mixes — had sputtered out in string of DMCA takedown notices. I also don't really read a lot of music journalism because I have a lot of problems with the tone and intent of so much of it. But I wasn't going to set out with some grand design to make things right in the world. I just didn't want to do what everyone else was doing. And in a way, it's sort of what I had been doing here all along: recommending great music to people by telling them how it's changed me as a human, and hoping it would compel them to check it out too. So it's fitting that my pick for the best record to come out during my first year of weekly reviews is the very first one I posted about. 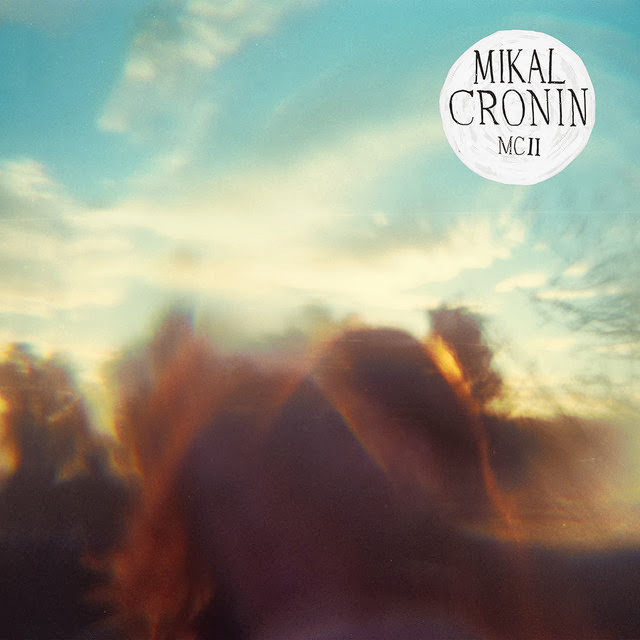 Mikal Cronin, a singer-songwriter out of California, put out MCII, his second full-length, on Merge in the middle of the year. And while he didn't take off, he certainly blew up a little. 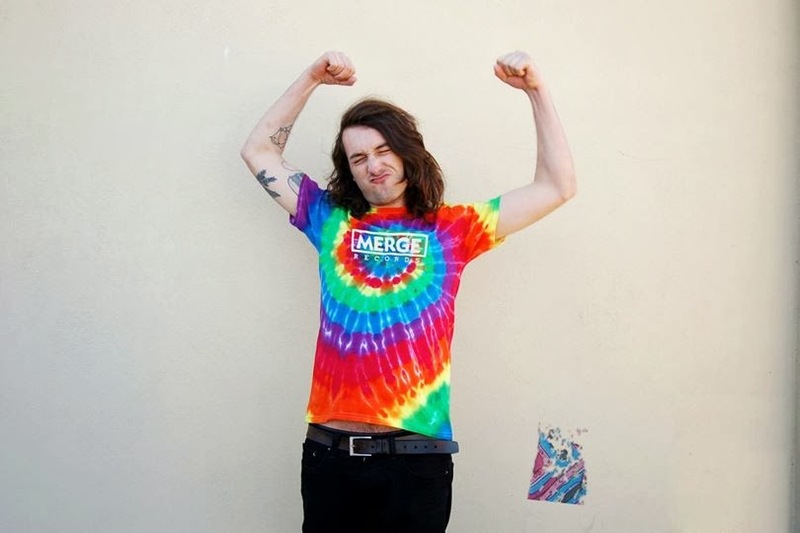 By the end of the year, he was headlining smaller festivals and playing to crowds twice the size of the ones he was playing to in April and May. And rightly so — this is one hell of a record. Every song is a hit. It's well-produced, well-played, and well-paced from beginning to end. Most of all, the tunes are just awesome. Hummable and memorable, with a tinge of sadness mixed into the joyful pop. Plus, I love all that acoustic guitar. Sometimes, it's so far down in the mix beneath the harmonies and the crushing fuzz leads that you can barely hear it. But it's there like a glue. It's a reminder that this dude has a craft, and this is his tool, and you're getting the real thing. The real real. I can't wait to hear what's coming next.